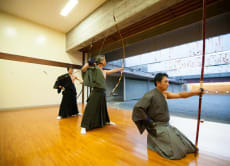 The purpose of our service is to offer an authentic Kyudo (Japanese Archery) experience and the history behind it. 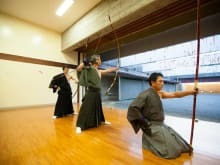 The certificate Masters will be teaching Kyudo for the participants. Yoshioka San was an excellent teacher and Seita San was able to translate and convey the instructions. A unique cultural experience beyond the usual touristy offerings.